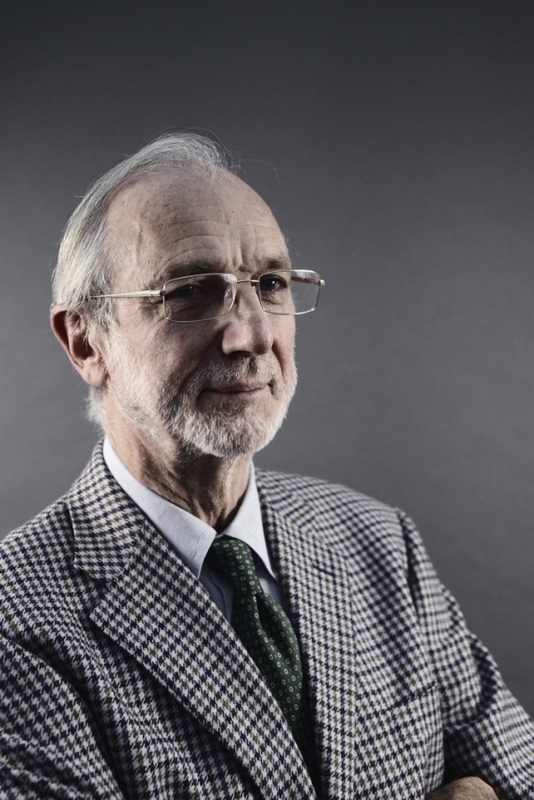 The Pritzker Prize-winning architect Renzo Piano will spearhead Italy’s reconstruction efforts following an earthquake that devastated several central towns and claimed the lives of at least 290 people. Piano has met with Italy’s Prime Minister Matteo Renzi and on Monday, August 29, a national action plan for recovery and risk prevention was announced. In the late 1970s, Piano worked with UNESCO on a project dedicated to disaster recovery and prevention in historic town centers.